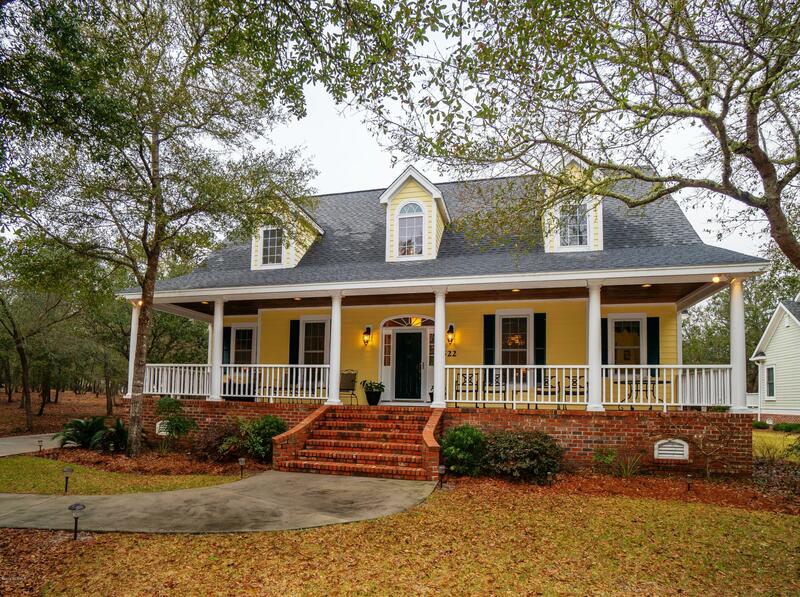 Quintessential Southern Architecture! 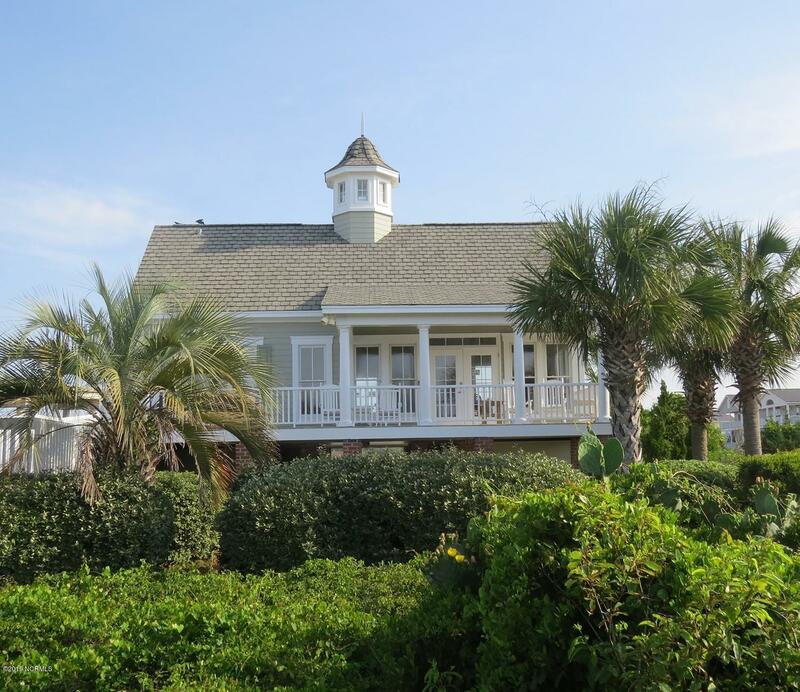 Beautiful home within the gates of an Exclusive Waterfront Community. 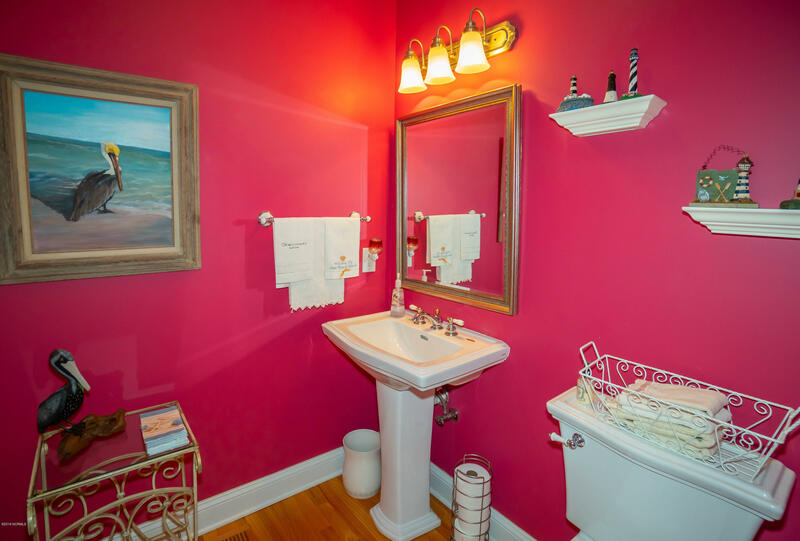 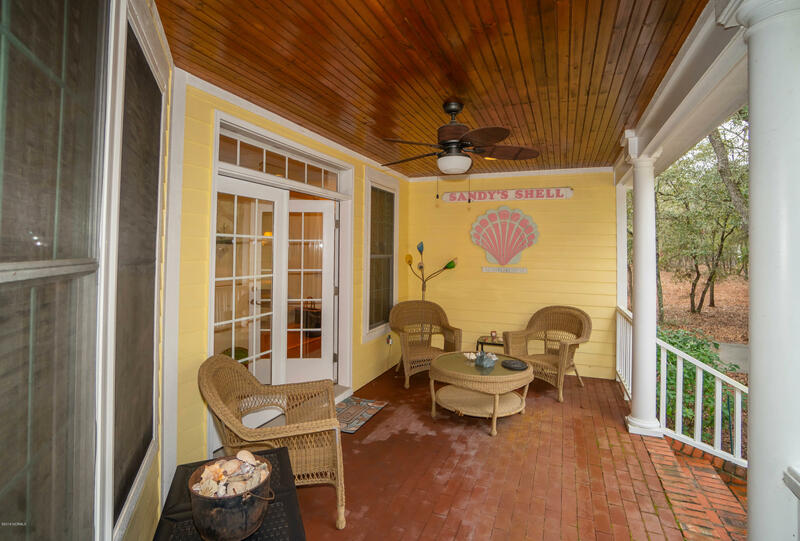 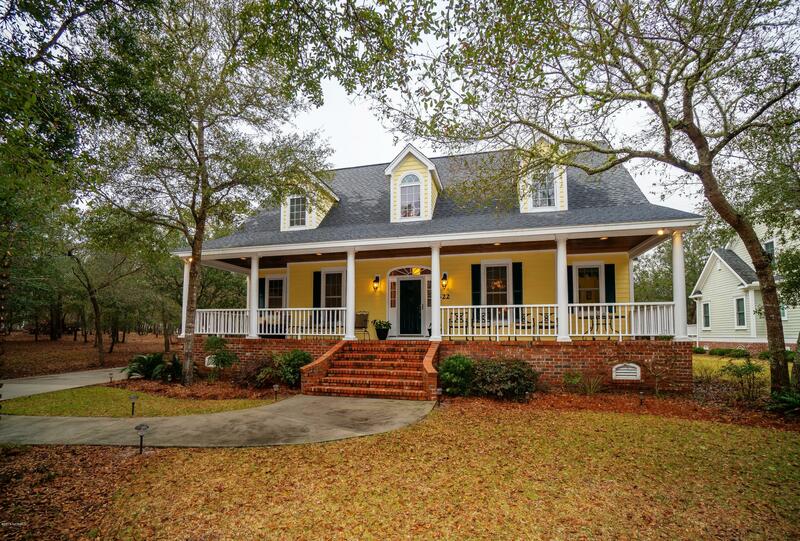 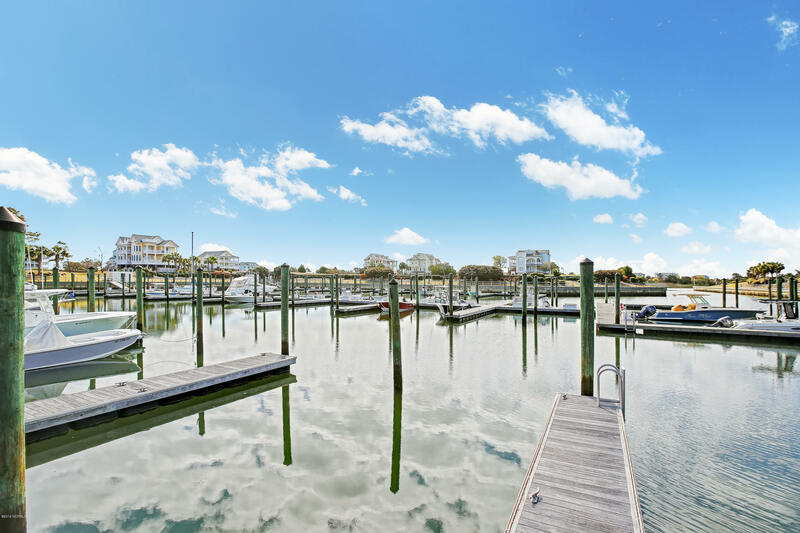 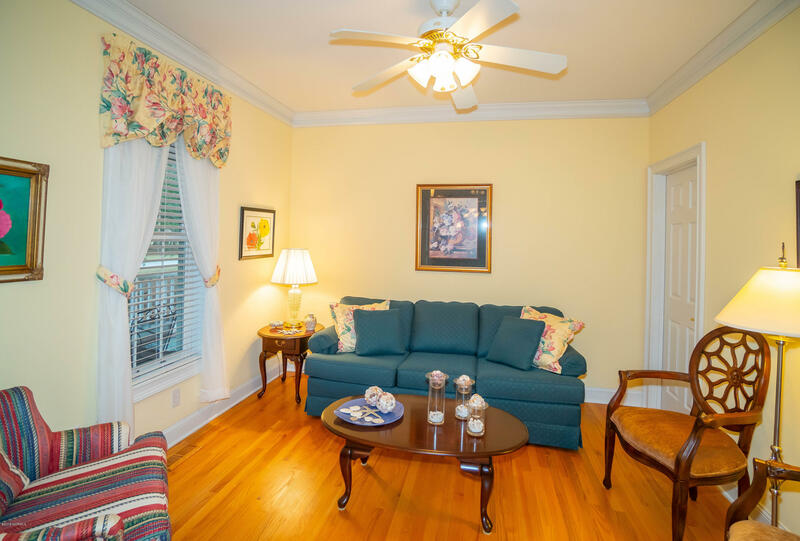 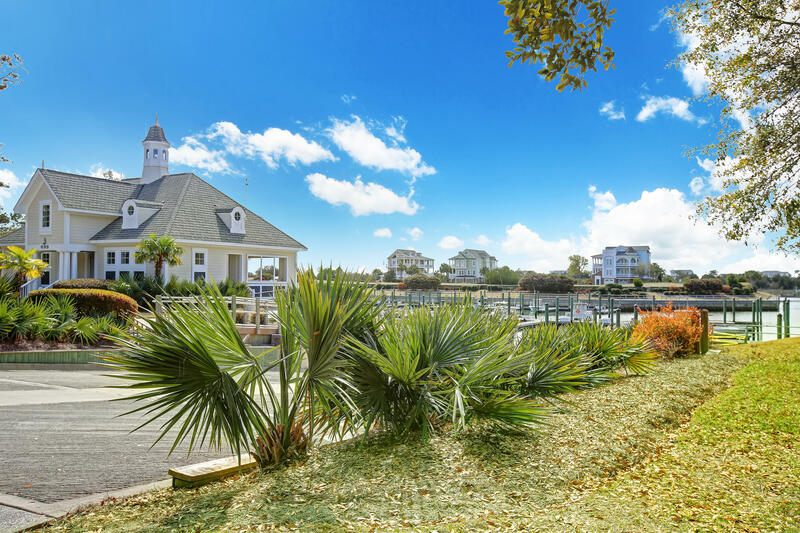 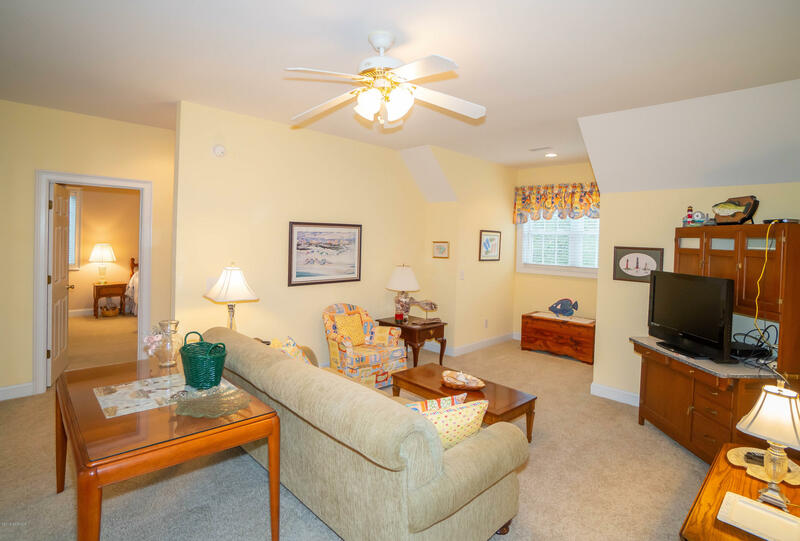 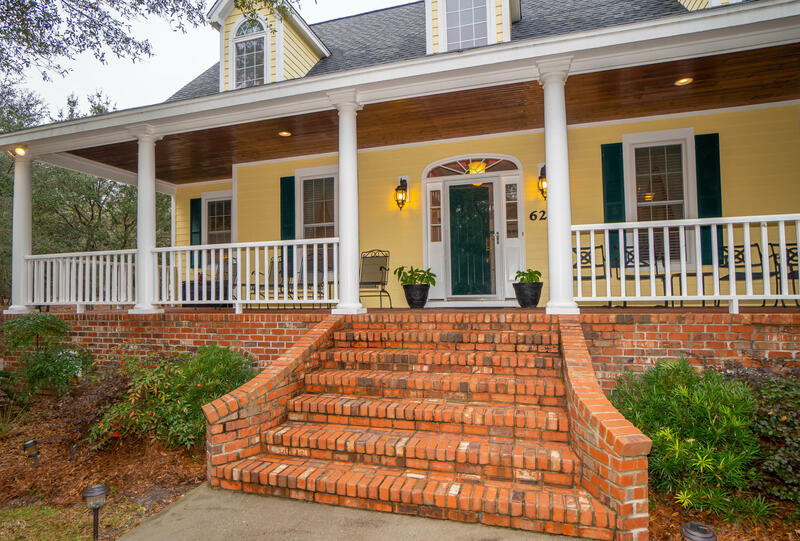 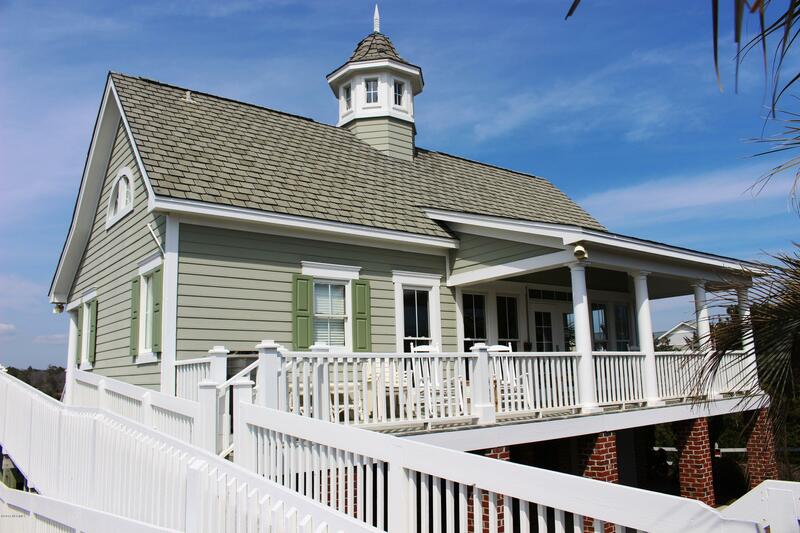 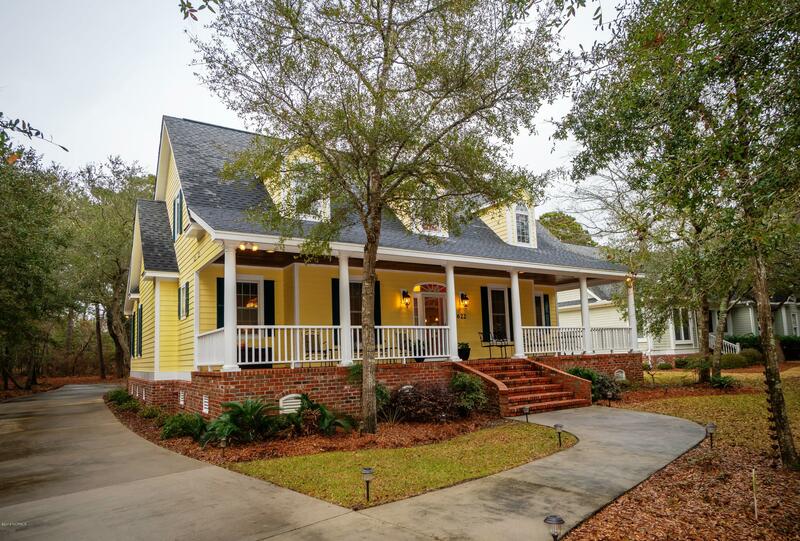 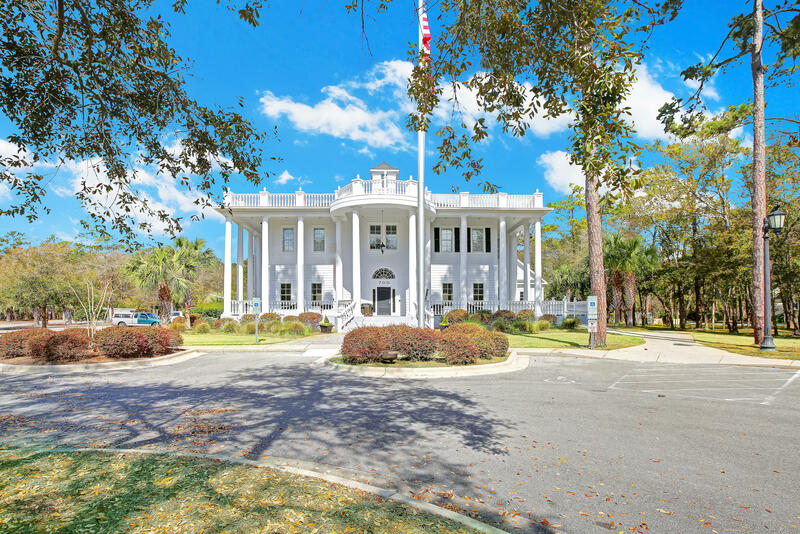 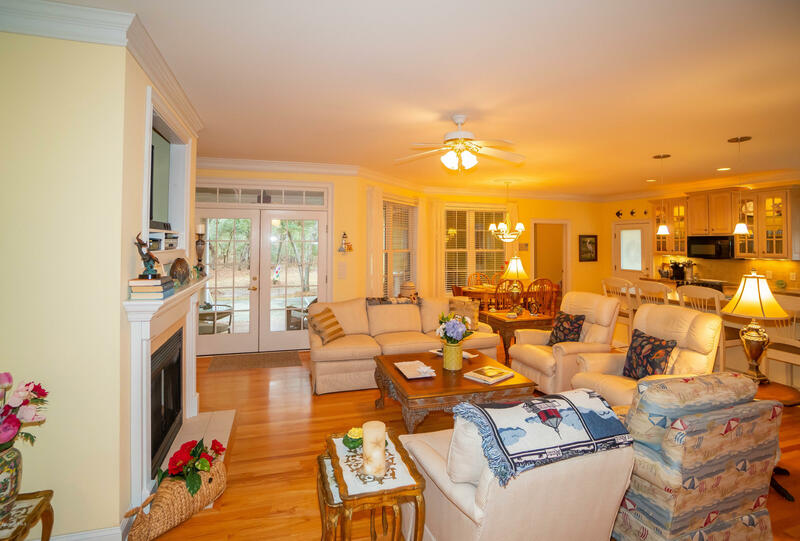 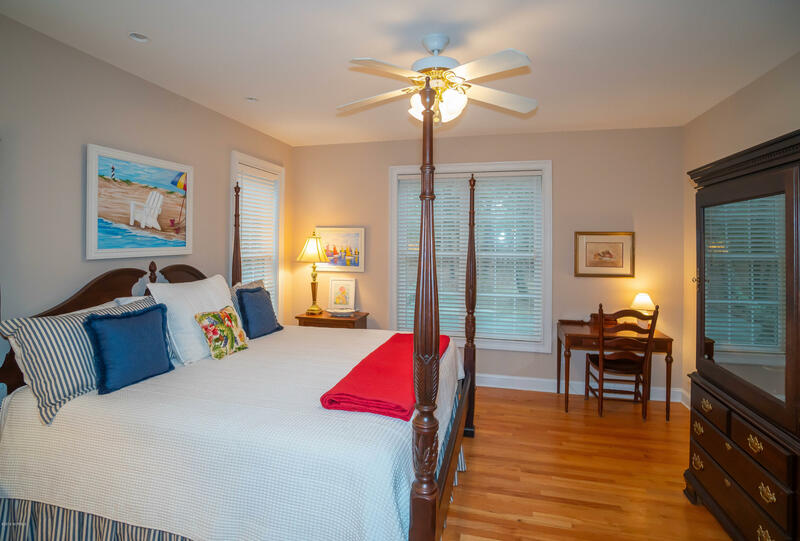 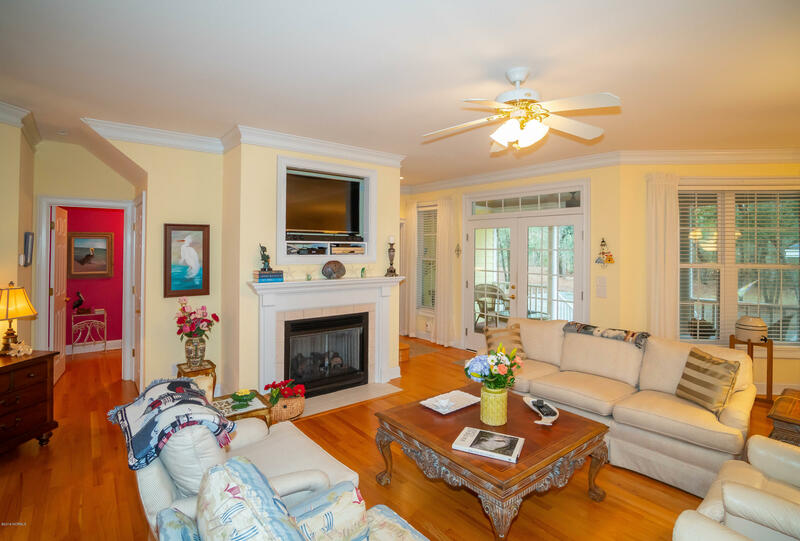 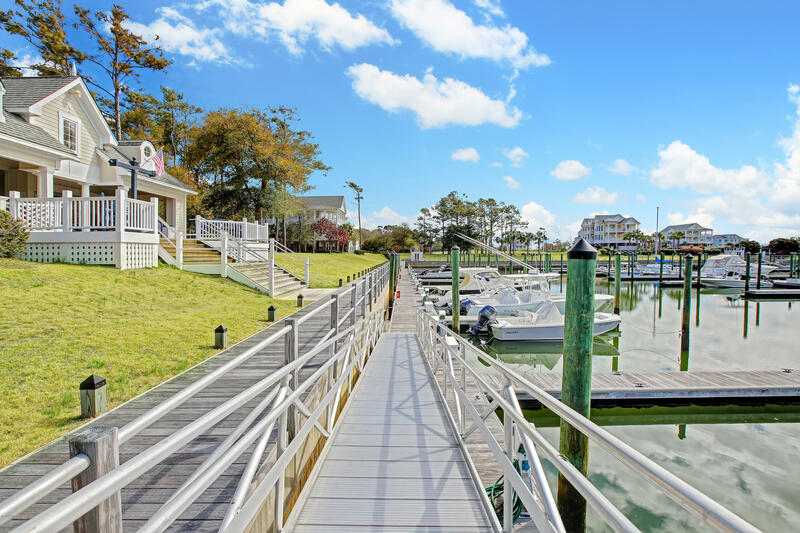 The house is perfectly located within walking distance to Private Marina, Dock House & Grand Manor Clubhouse. 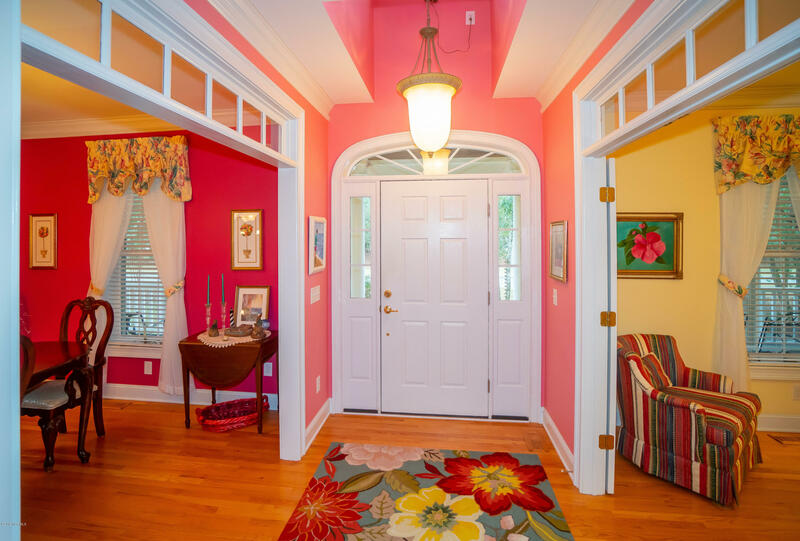 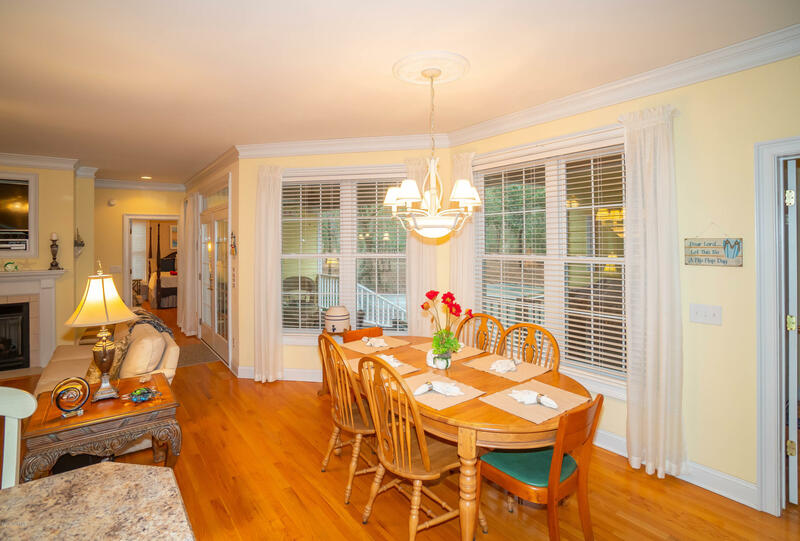 This immaculate home was designed for entertaining family & friends. 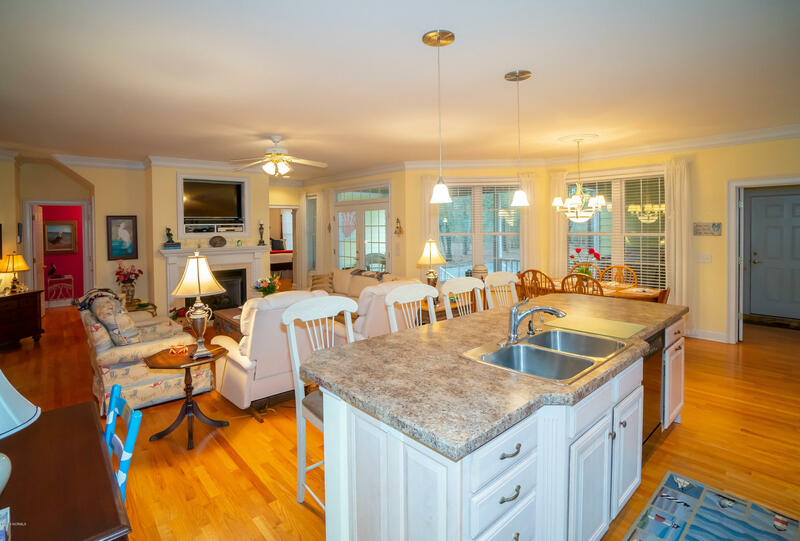 Large open floor plan. 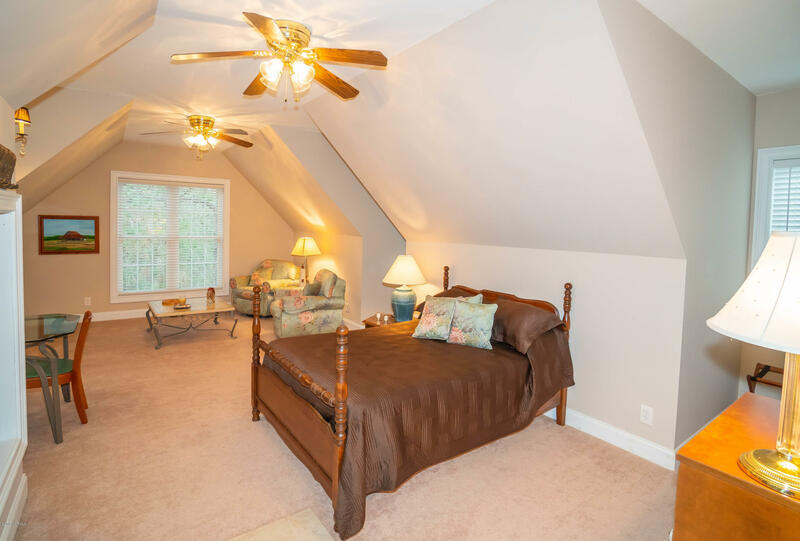 First floor master suite with 2 walk-in closets. 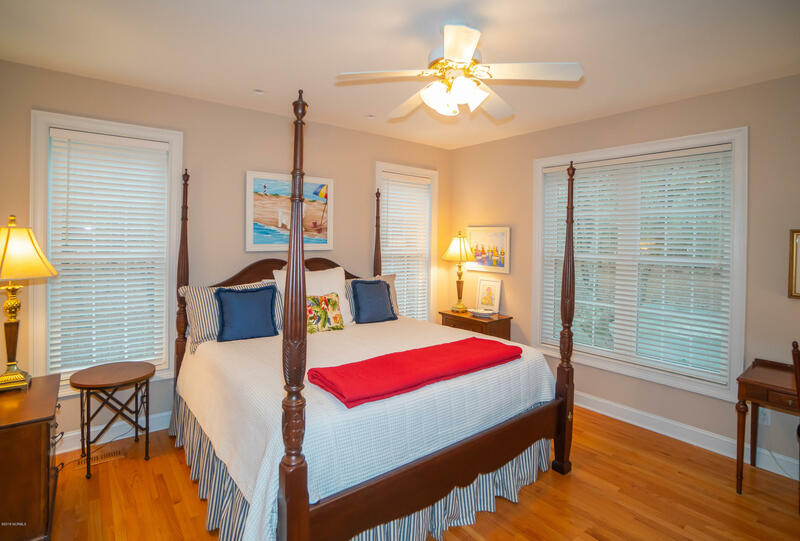 Second floor has a split floor plan with 2 bedrooms & 2 bathrooms which are separated by a second living area for added privacy. 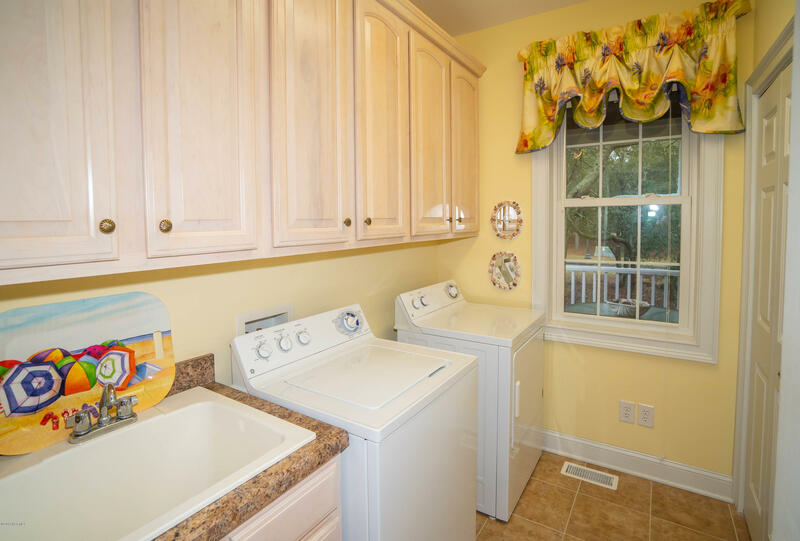 Spacious laundry room off kitchen with additional cabinets & storage pantries. 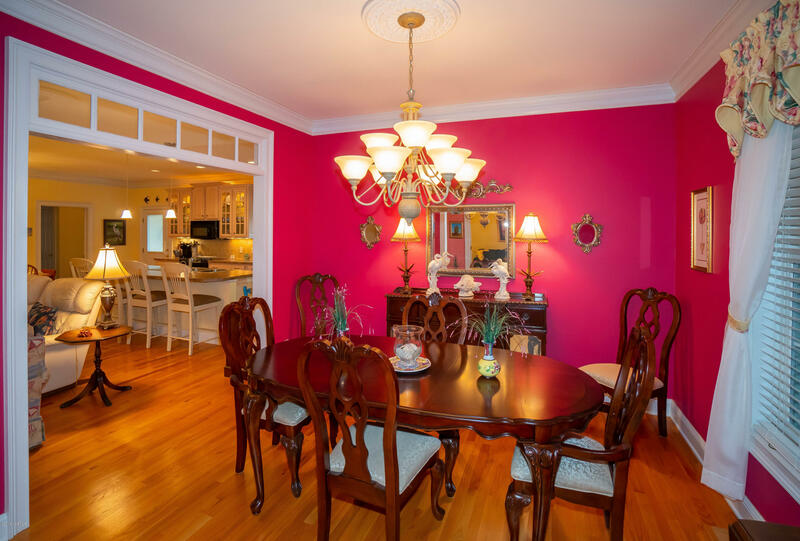 Formal dining. 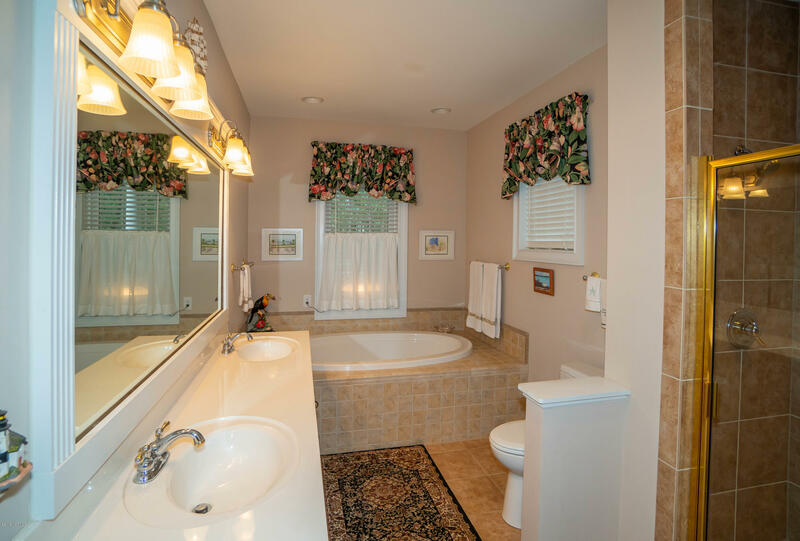 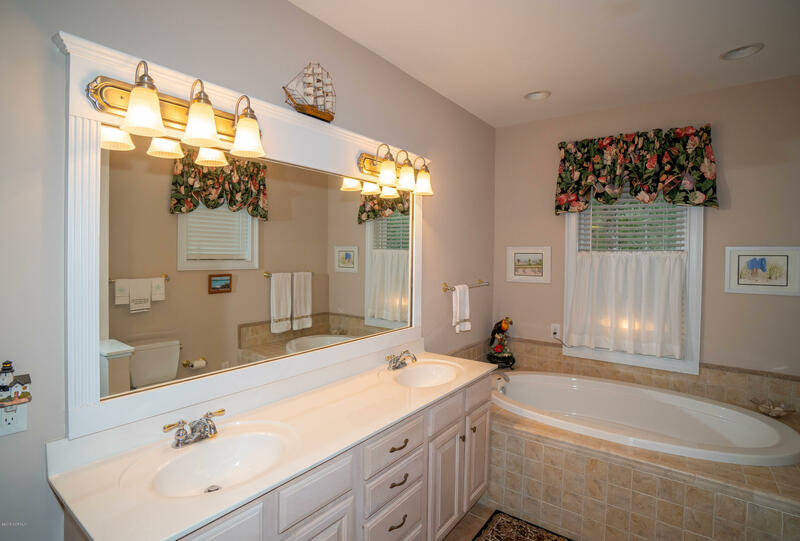 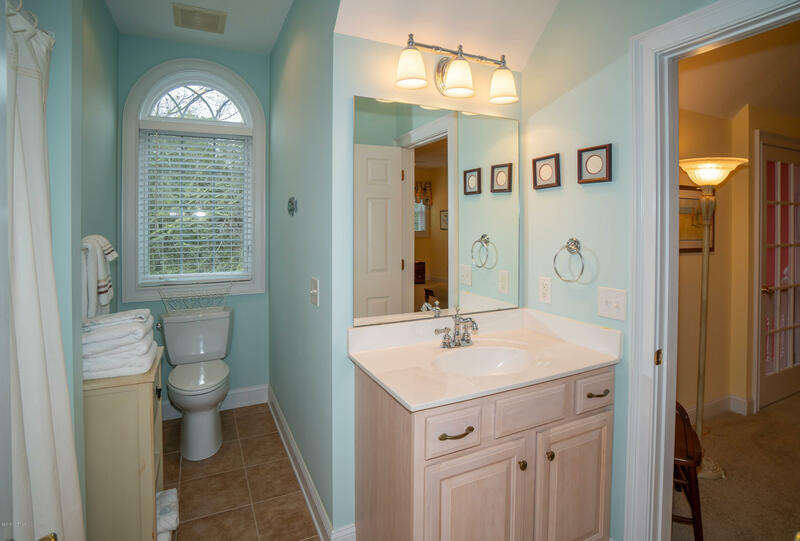 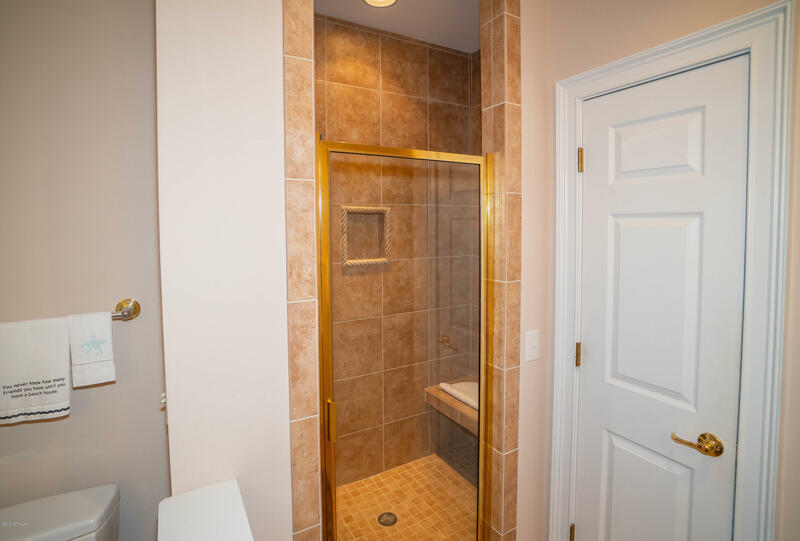 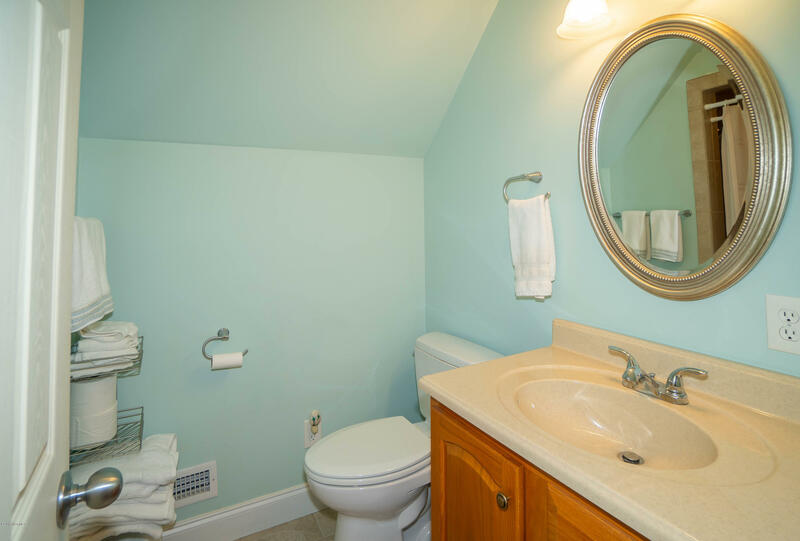 Flex room with attached bath. 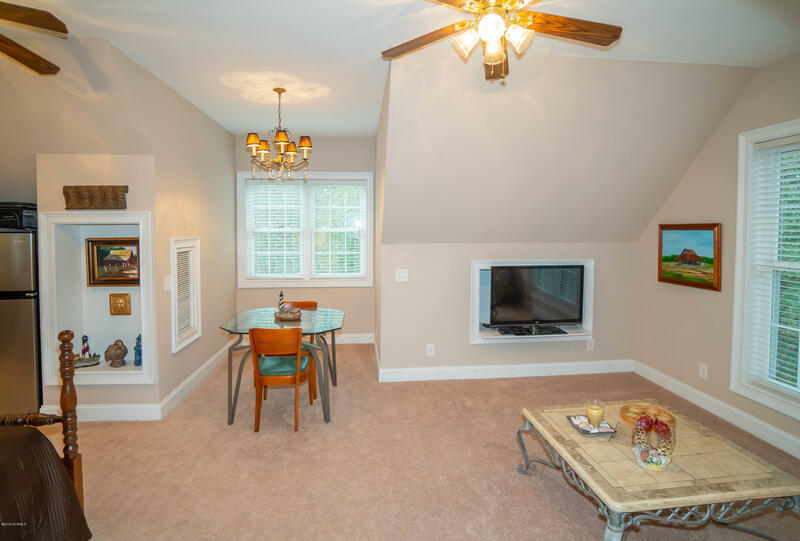 And just wait until you see the finished room over the garage! 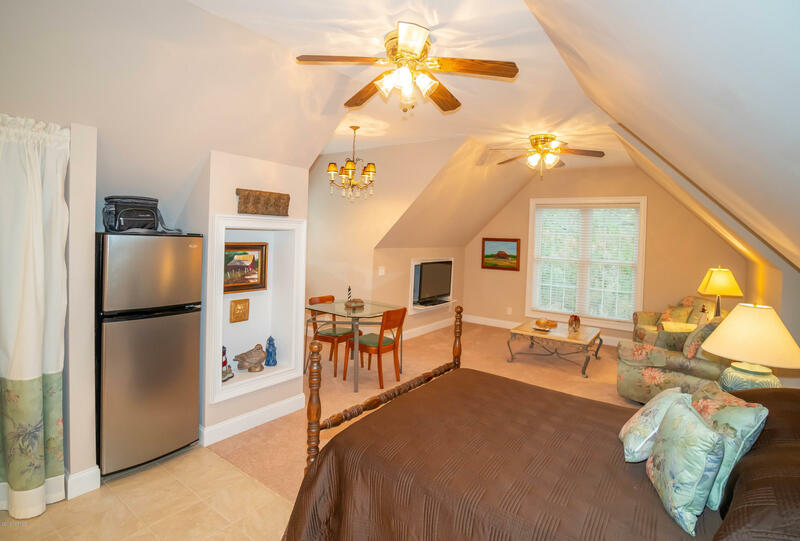 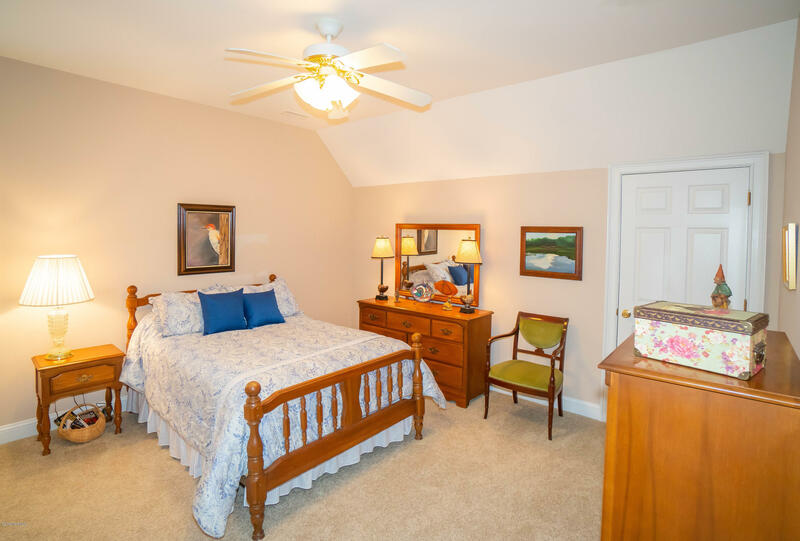 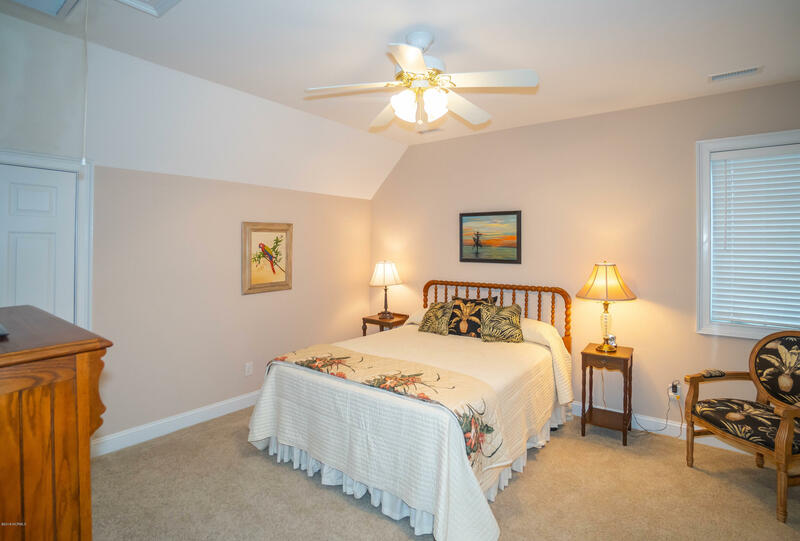 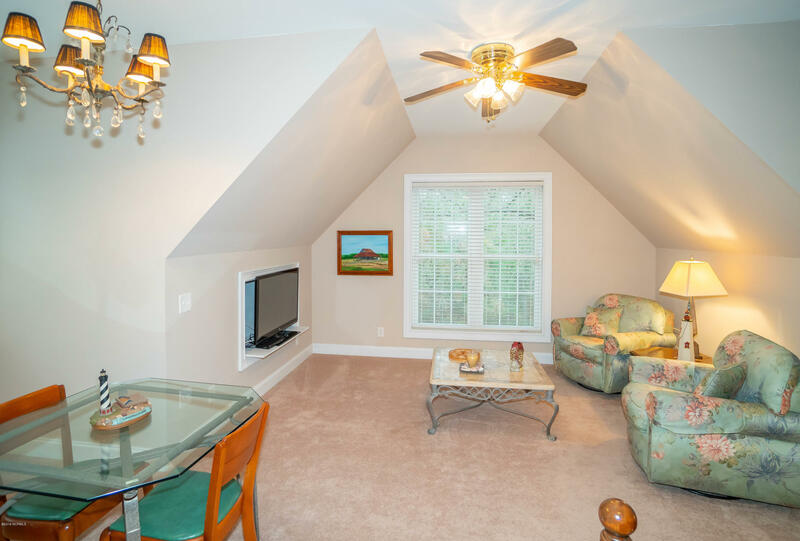 The bonus room has a private entrance, full bath, breakfast bar, refrigerator, & large living space. 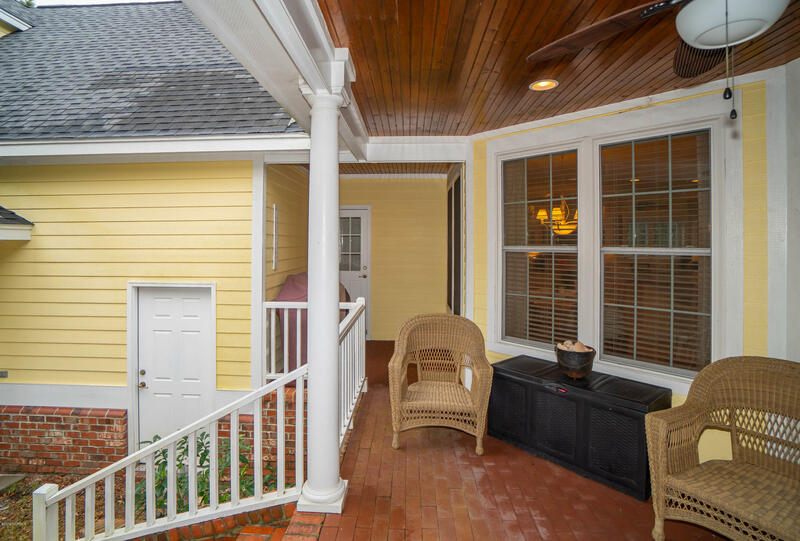 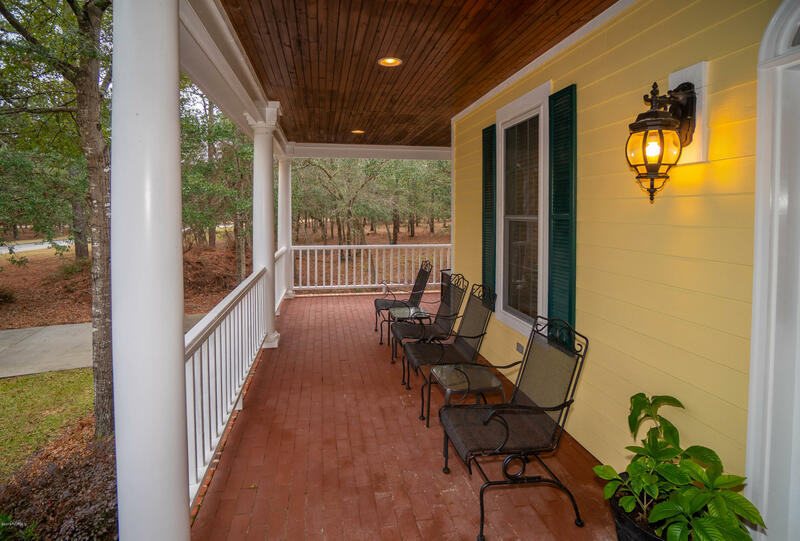 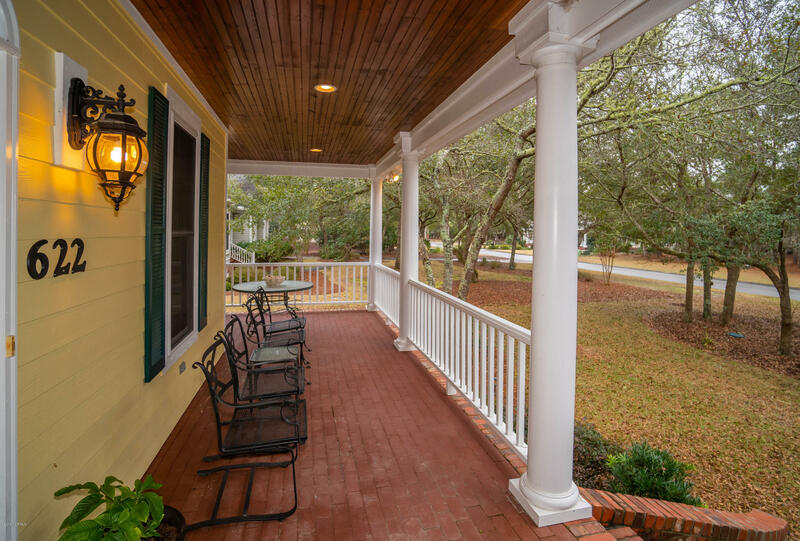 Covered exterior porches in the front & back for relaxing, entertaining & grilling. 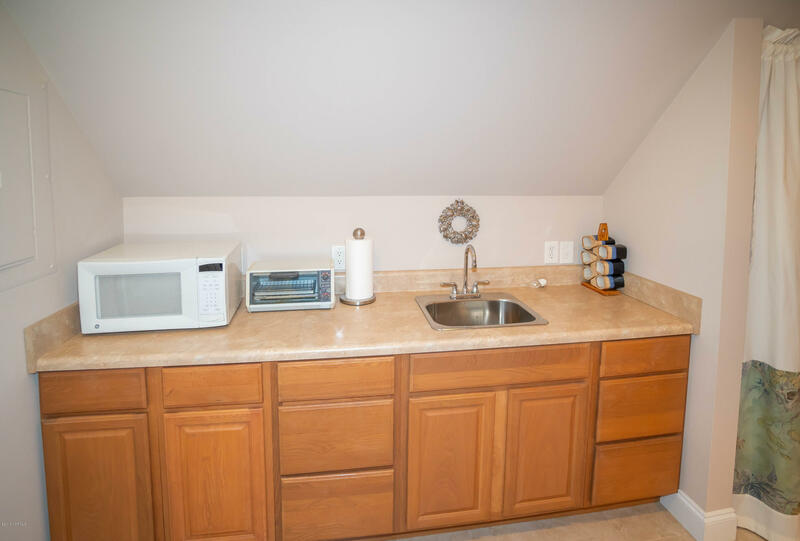 The oversized garage is meticulously organized with space saving shelving, storage cabinets & workshop area. 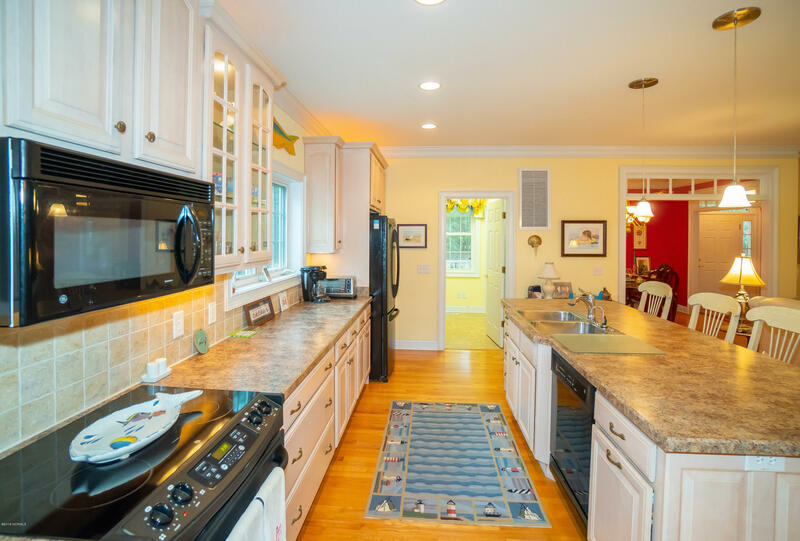 Home is wired for generator. 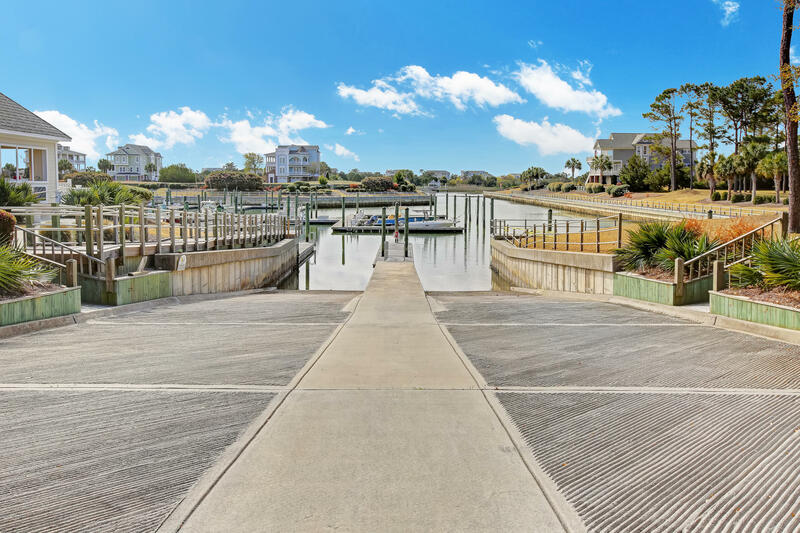 Aside from the desirable location of this property, you will be blown away by all of the amenities SeaScape has to offer. 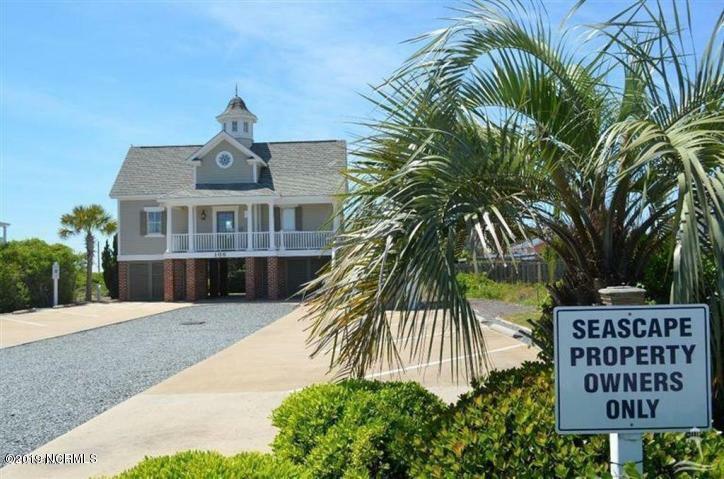 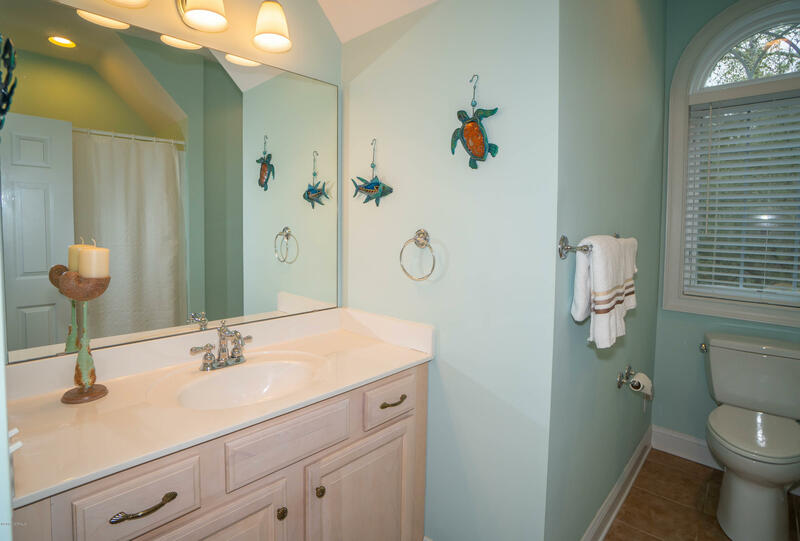 Private community beach house located on Holden Beach Island with exclusive resident parking. 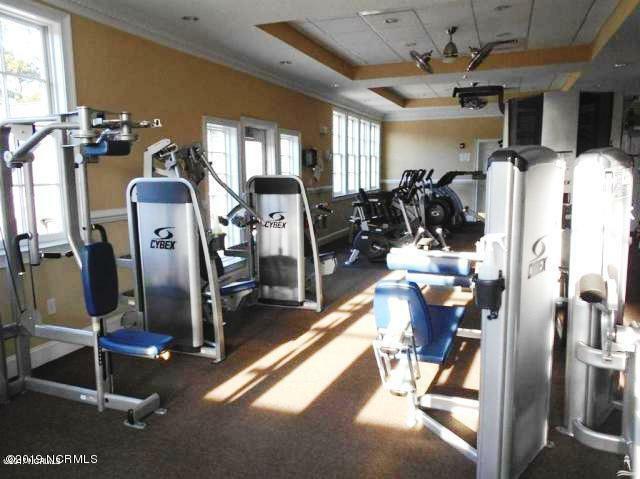 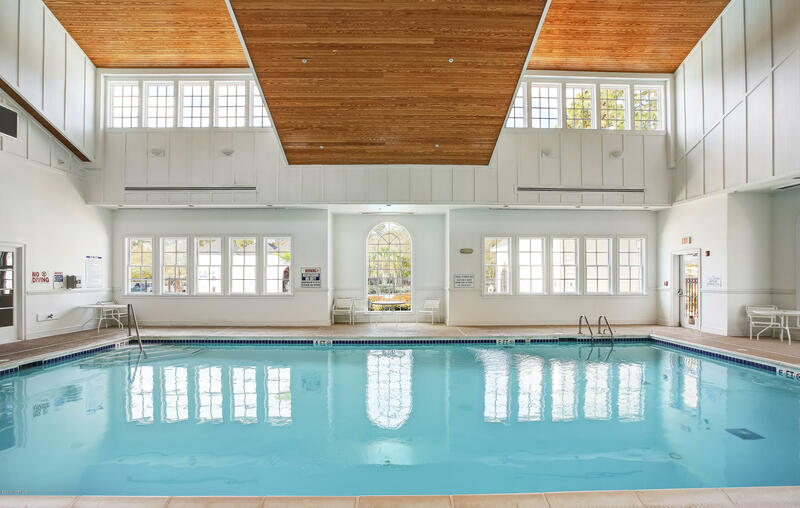 The Grand Manor house boasts a banquet room with full kitchen, indoor & outdoor pools with 2 hot tubs, sauna, fitness center, & game room. 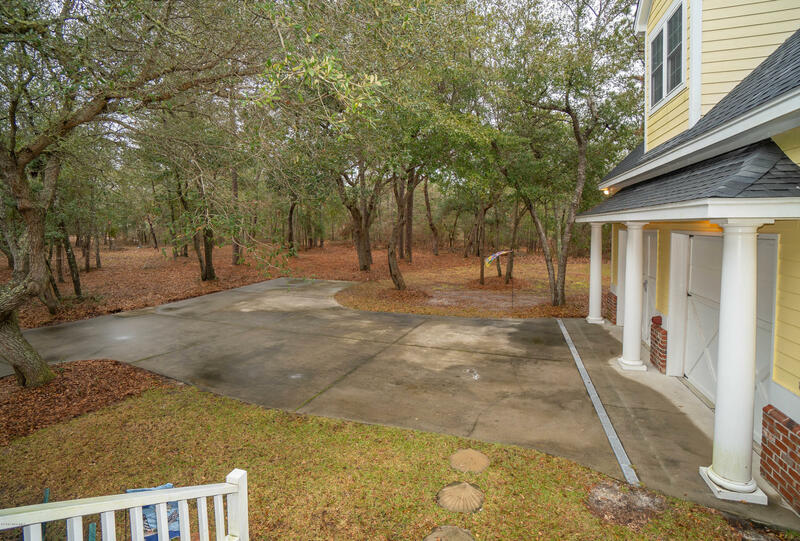 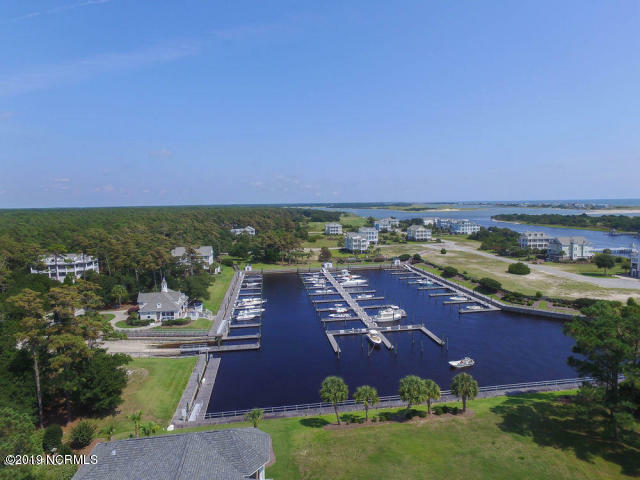 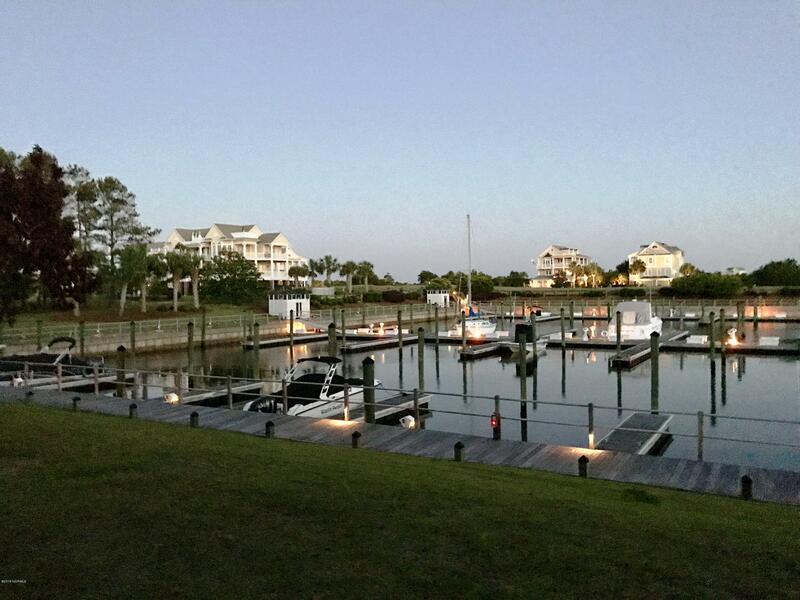 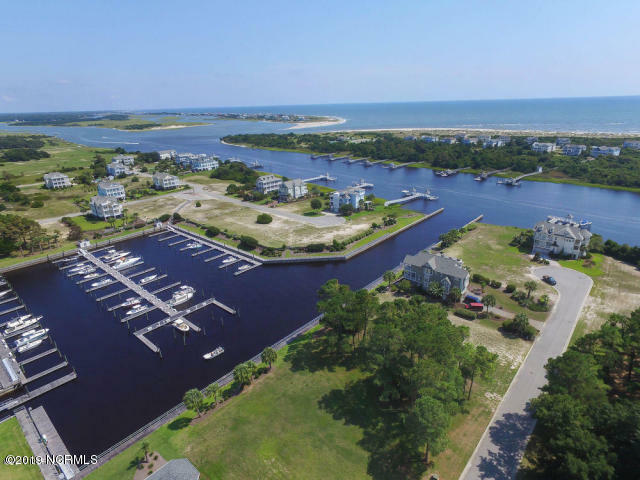 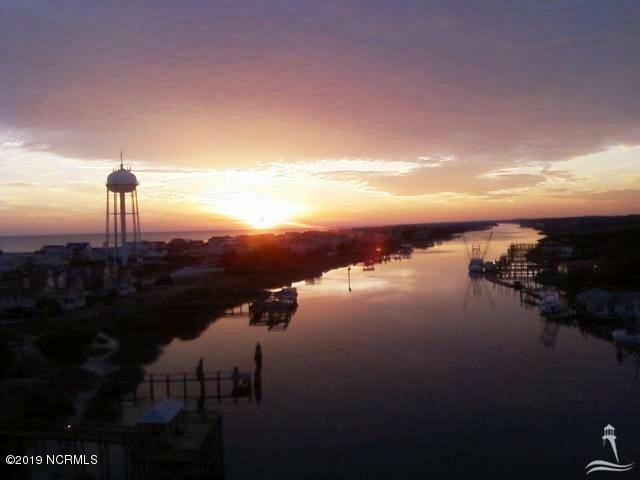 75 slip private marina with direct access to IntraCoastal Waterway. 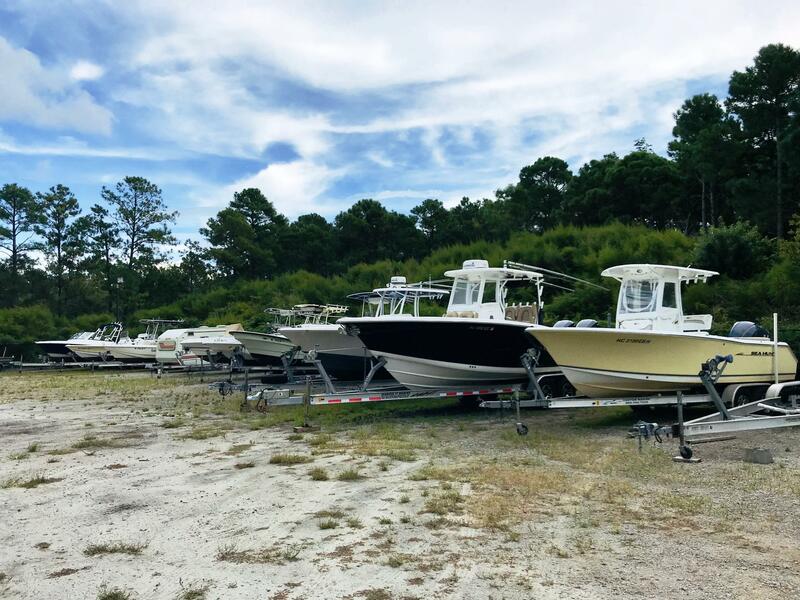 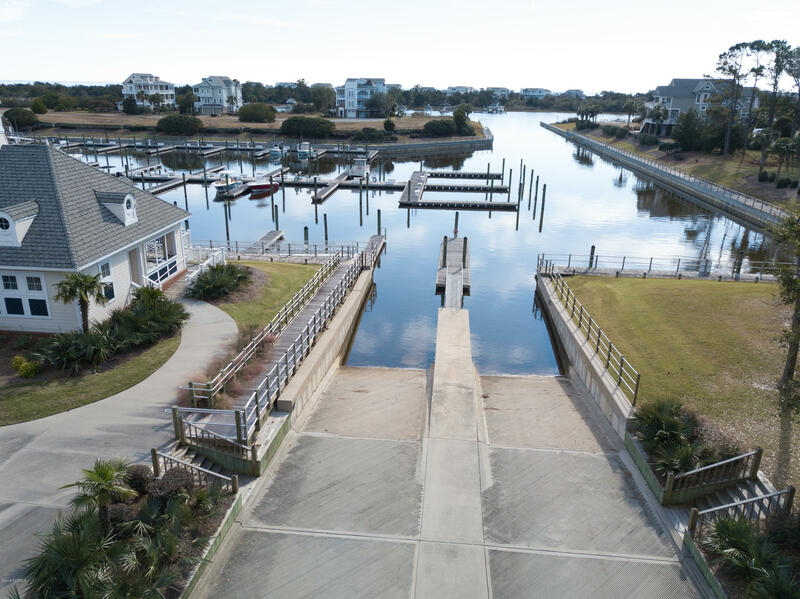 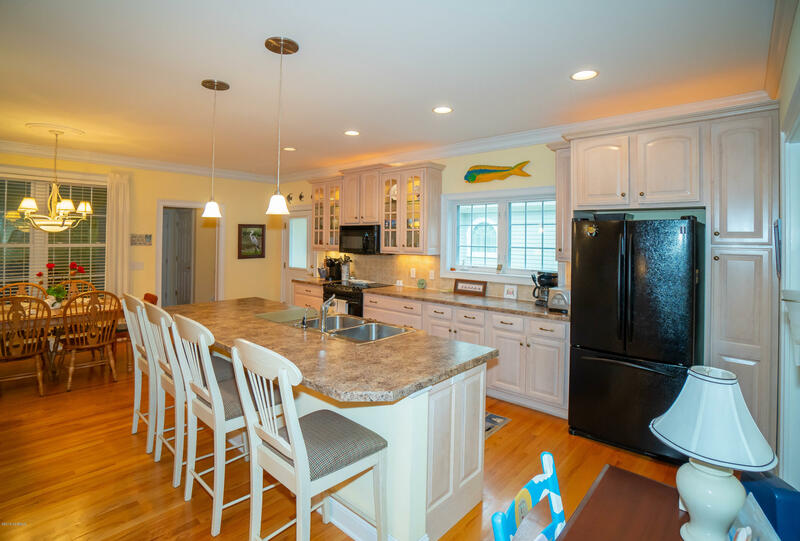 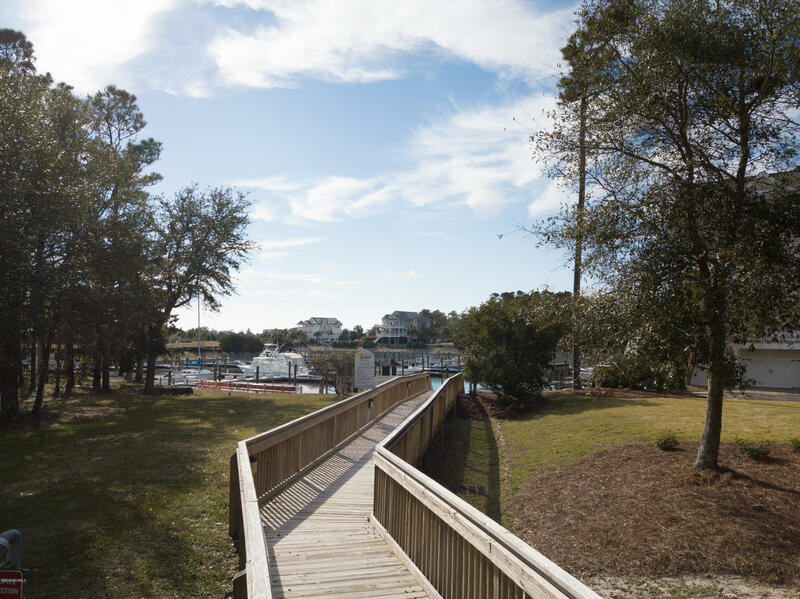 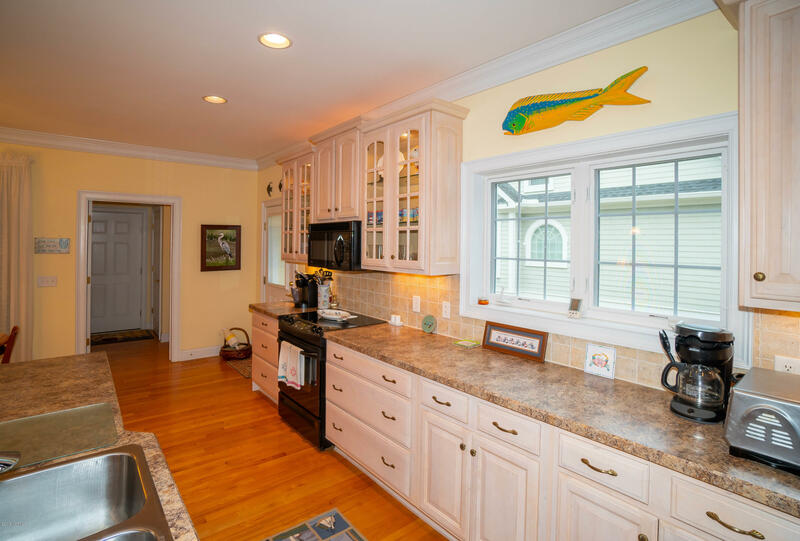 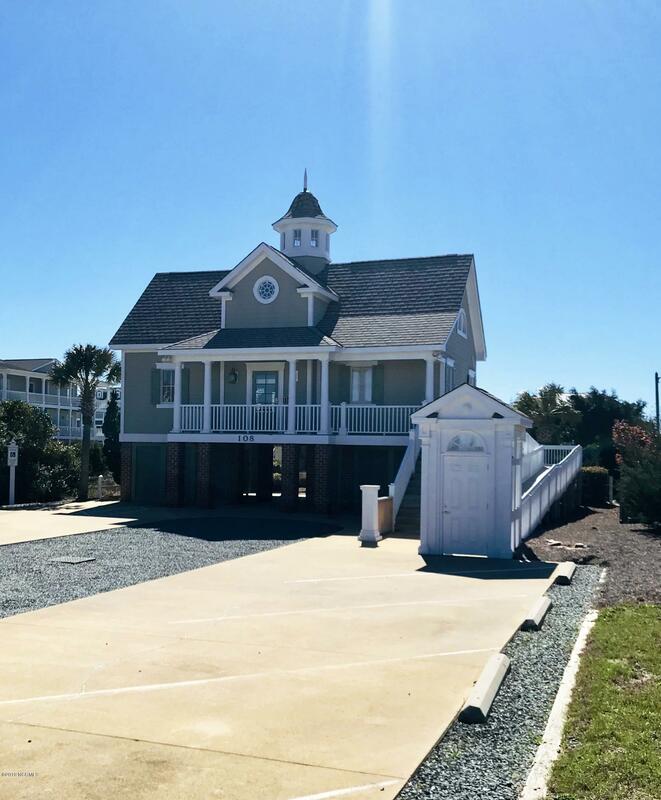 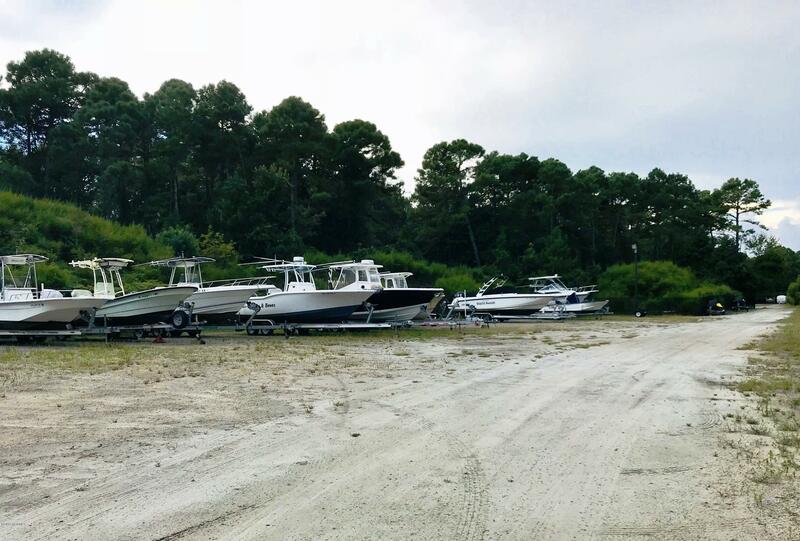 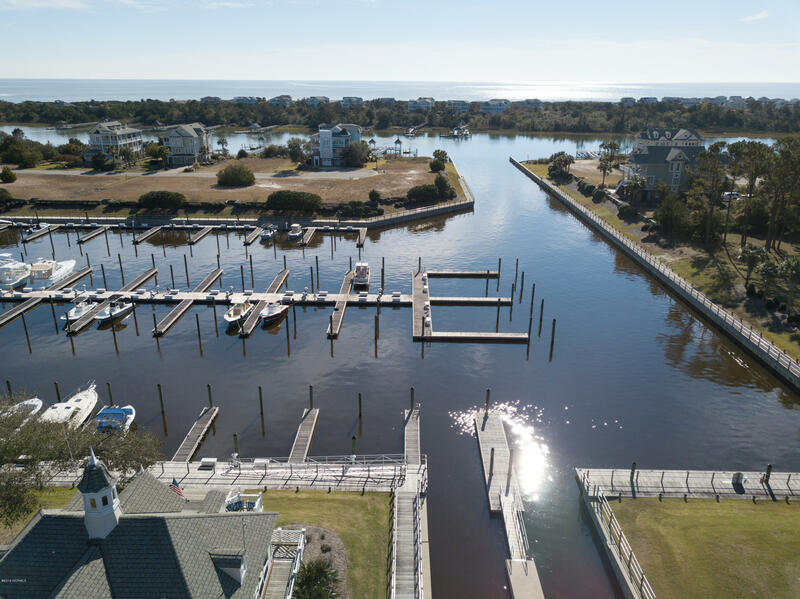 Marina dock house features an outdoor kitchen, fish cleaning station, picnic area, & a private harbor master to assist you with all of your boating & fishing needs. 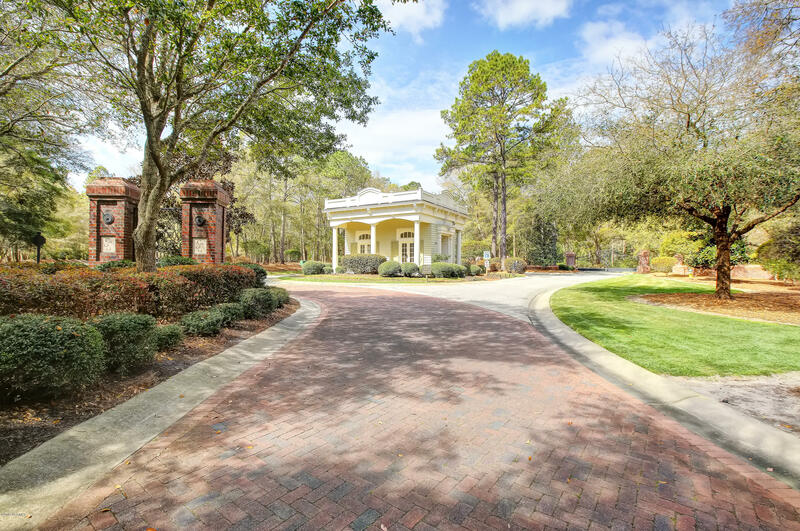 Golf Cart Community. 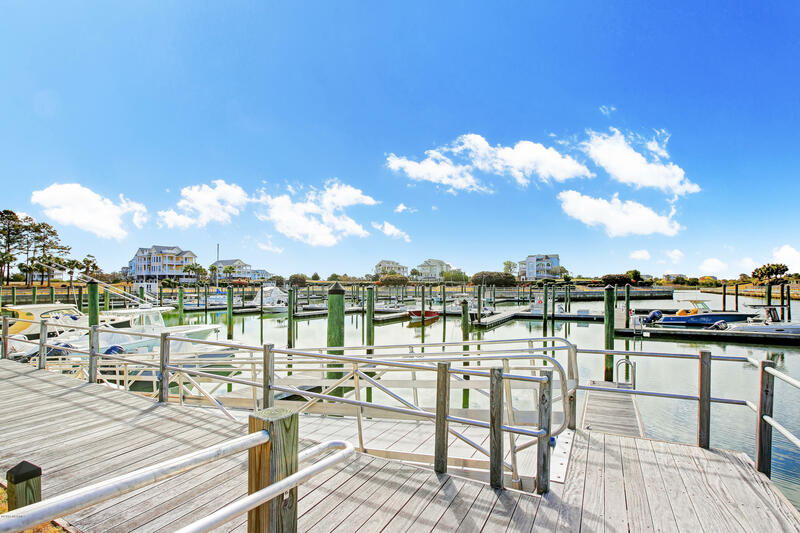 Boat Slip also available for purchase. 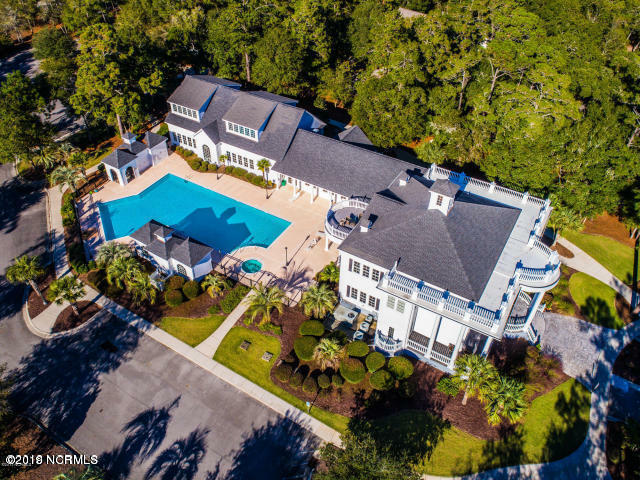 Exclusive & Rare location! 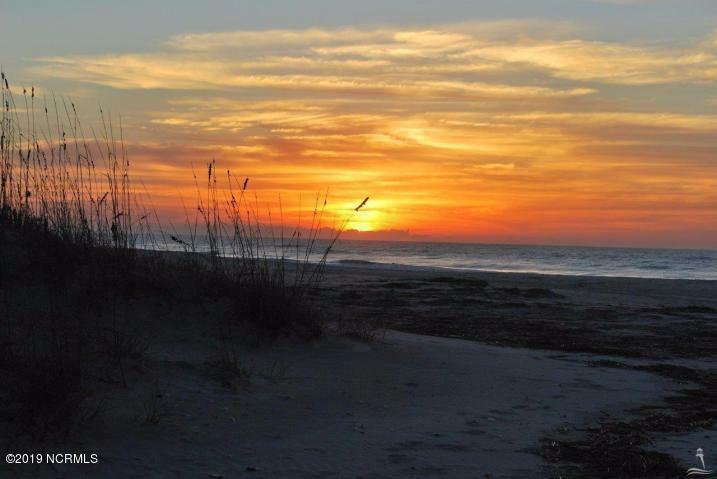 Less than 5 miles to beautiful Holden Beach Island, NC. 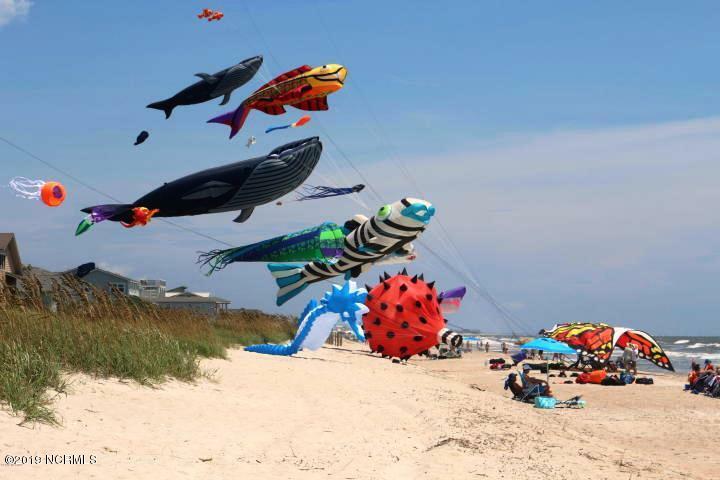 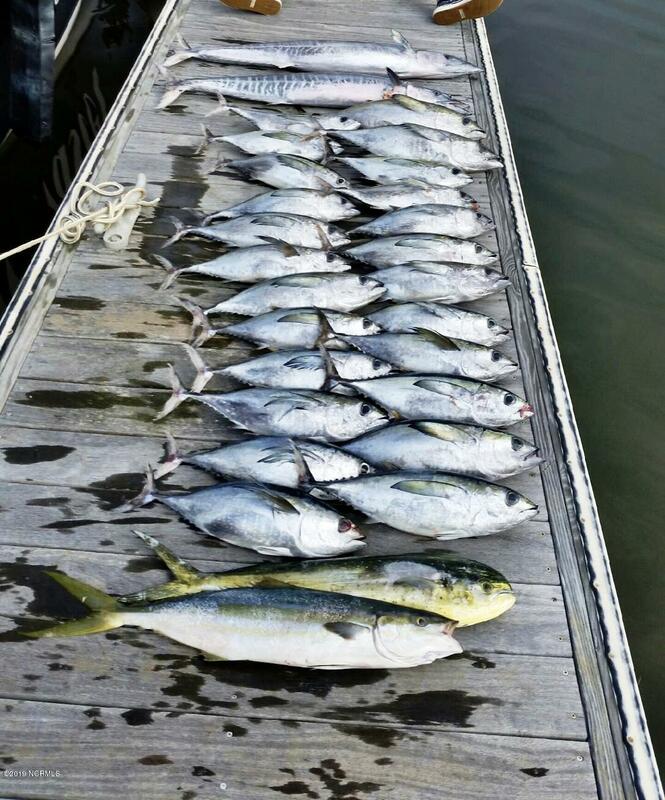 The Gulf Stream is approximately 75 miles by boat for incredible fishing! 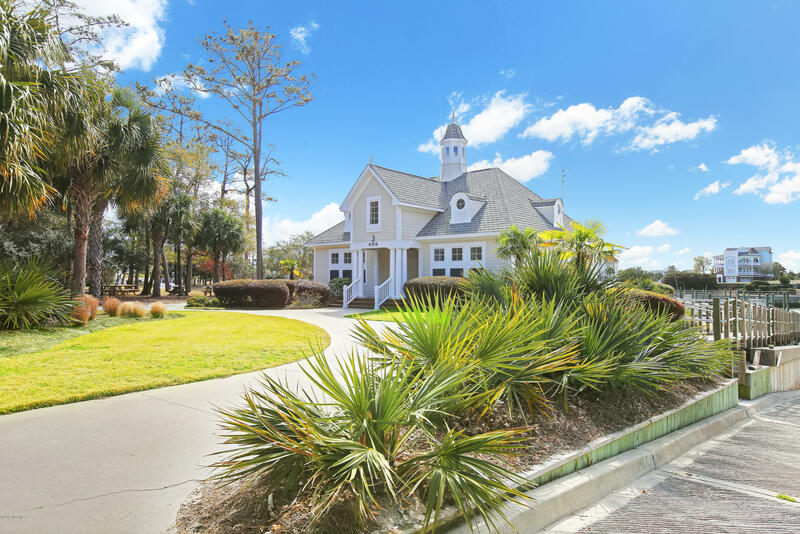 Award winning golf all within short driving distance. 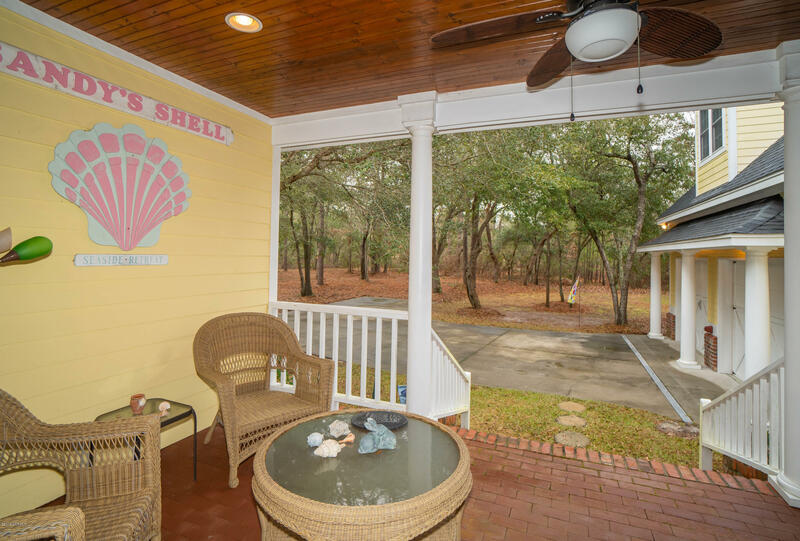 Close to local restaurants, shopping, & fresh off the boat seafood. 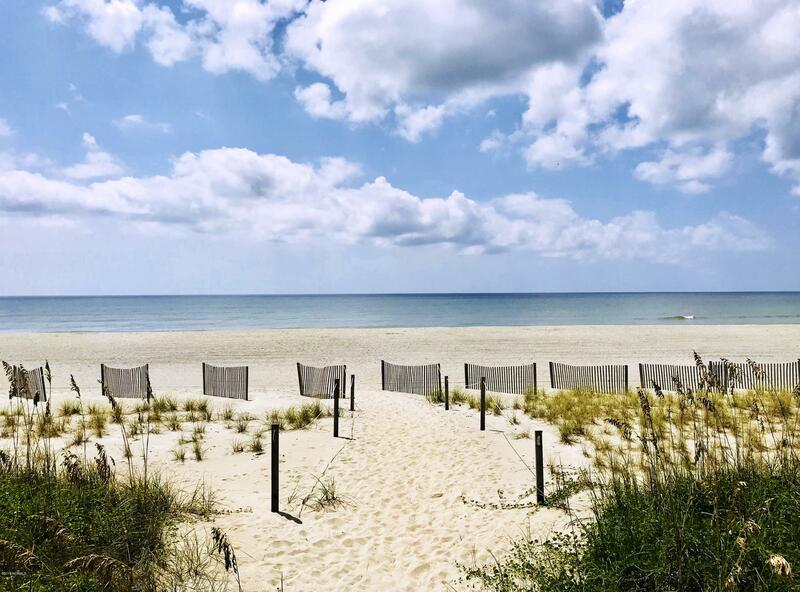 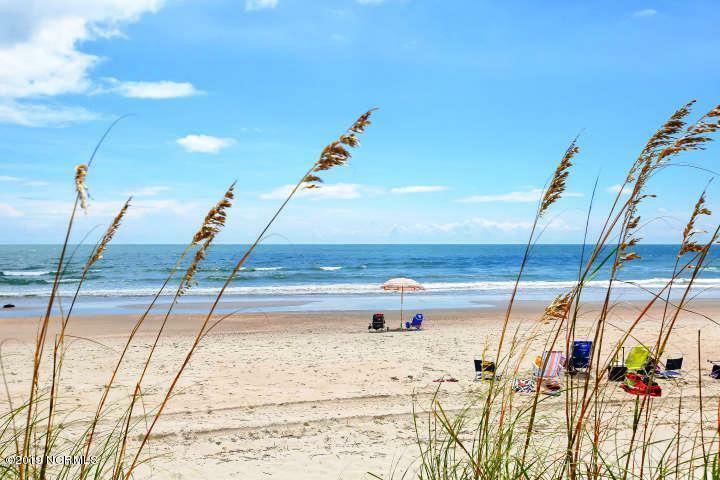 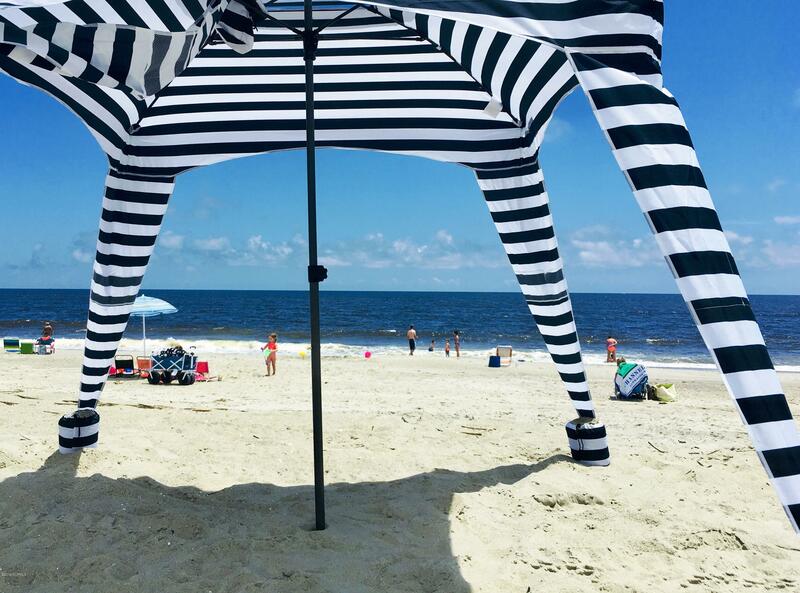 Spend a day beach hopping to neighboring beaches such as Oak Island, Ocean Isle Beach, & Sunset Beach. 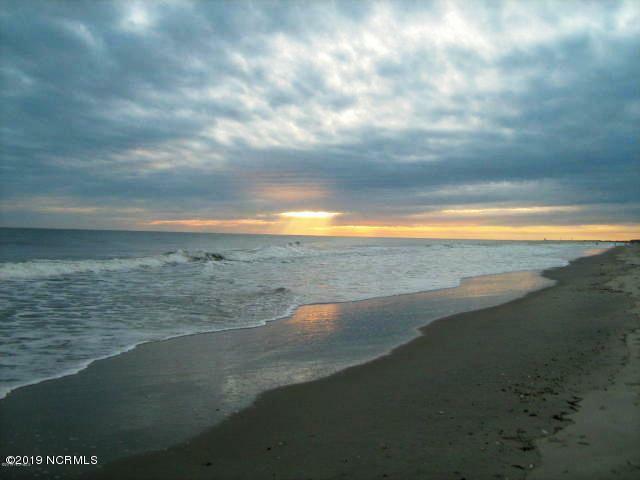 N Myrtle Beach, South Carolina only 33 miles.